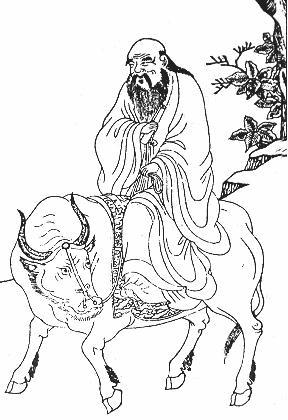 Lao Tzu was said to be a contemporary of Confucius, although many years his senior, and the legend of their ideological rivalry is very popular. It is said that both their reputations traveled before them, so when they met face-to-face Lao Tzu was anything but impressed. He sternly rebuked Confucius for his arrogance, greed and ambition. When the audience was over, Confucius is recorded as saying: "I understand how birds can fly, how fishes can swim, and how four-footed beasts can run. 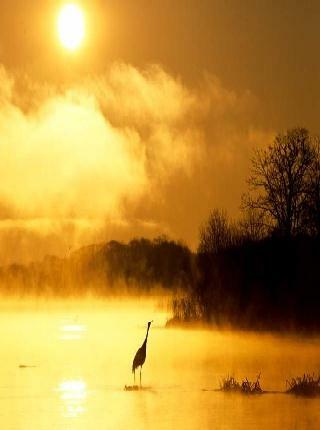 Those that run can be snared, those that swim may be caught with hook and line, those that fly may be shot with arrows. But when it comes to the dragon, I am unable to conceive how he can soar into the sky riding upon the wind and clouds. Today I have seen Lao Tzu and can only liken him to a dragon." But it is the hole in the center that makes it operable. It is the empty spaces that we use. But non-existence is what we use.